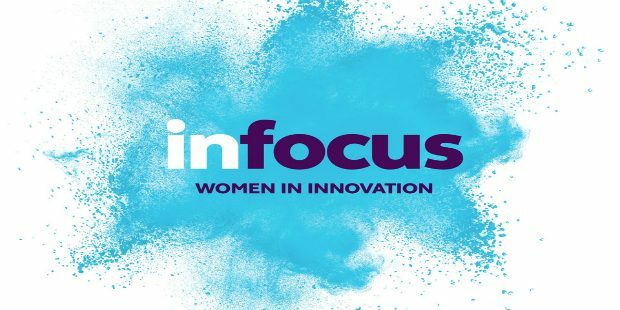 The search is on to find the inspirational business women who will take one of eight coveted places in the Innovate UK Women in Innovation Awards 2018, alongside a £50,000 grant and support package to help them reach their full potential as a female entrepreneur. Evidence shows that the proportion of UK women engaging in entrepreneurial activity is around half the level of men1, but encouragingly, since launching the inaugural Women in Innovation campaign in 2016, Innovate UK has seen a 70% increase in registrations for funding from female applicants. 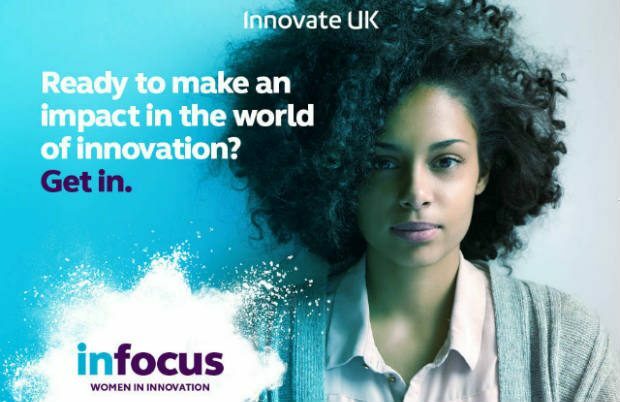 Having identified one of the main barriers for female applicants as being the lack of role models, Innovate UK is highlighting the positive changes female entrepreneurs are driving across the UK to help change the face of innovation. Examples include Afgan refugee, Shakar Jafari, who has developed a radiation detection system for cancer; and Elena Dieckmann, named one of Forbes’ 30 notable social entrepreneurs under 30 years old after co-founding Aeropowder, an award-winning start-up that creates novel materials from waste feathers. “We’re more determined than ever to support women who have the potential to be the UK’s next successful business innovators. These awards are about helping to close the innovation diversity gap, while at the same time bringing new ideas to tackle the big challenges set out in the government’s modern Industrial Strategy.” says Ian Campbell, Executive Chair of Innovate UK. Applicants should visit https://apply-for-innovation-funding.service.gov.uk/competition/204/overview for further information. The closing date is 3rd October with winners announced mid-December.